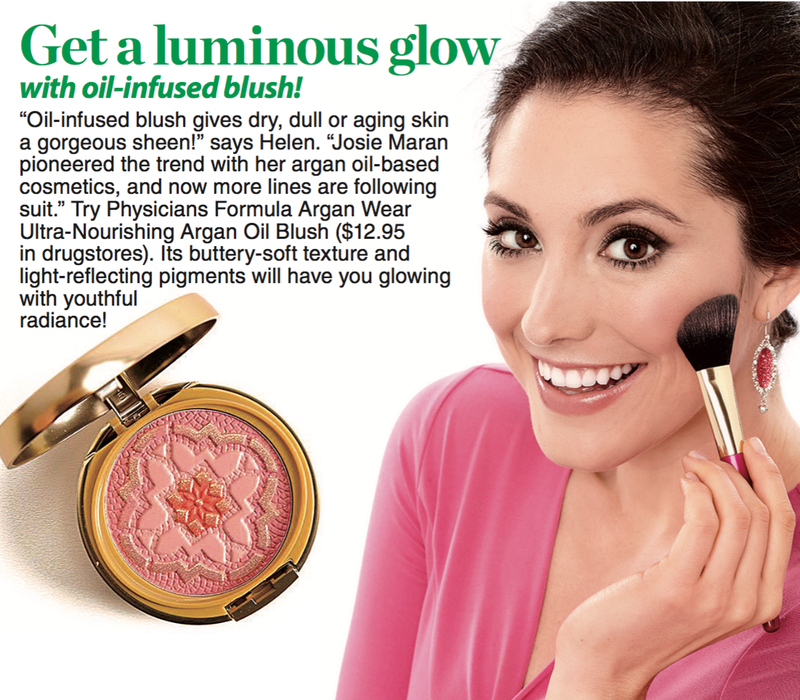 I was absolutely thrilled when Woman's World Magazine, a traditional newsstand weekly, interviewed me about Beauty Oils for their May 23, 2016 issue! They do not post their content online, and therefore you will have to buy a hardcopy if you want one as a keepsake. Enjoy! This issue is on newsstands now! Congratulations! Did you select the products they mention or did they choose which ones to feature? Thank you, Cindy! I chose a selection of high-end and budget friendly products so that they would have numerous options from which to choose. I see. I was wondering because I don't recall seeing reviews here of the products they chose. Their magazine is circulated to millions of people, and many of them are just being introduced to the notion that beauty oils are being used in a wide range of products, and therefore they wanted some more affordable options. Wow, congrats to you!!! That's great! Congrats on being featured! 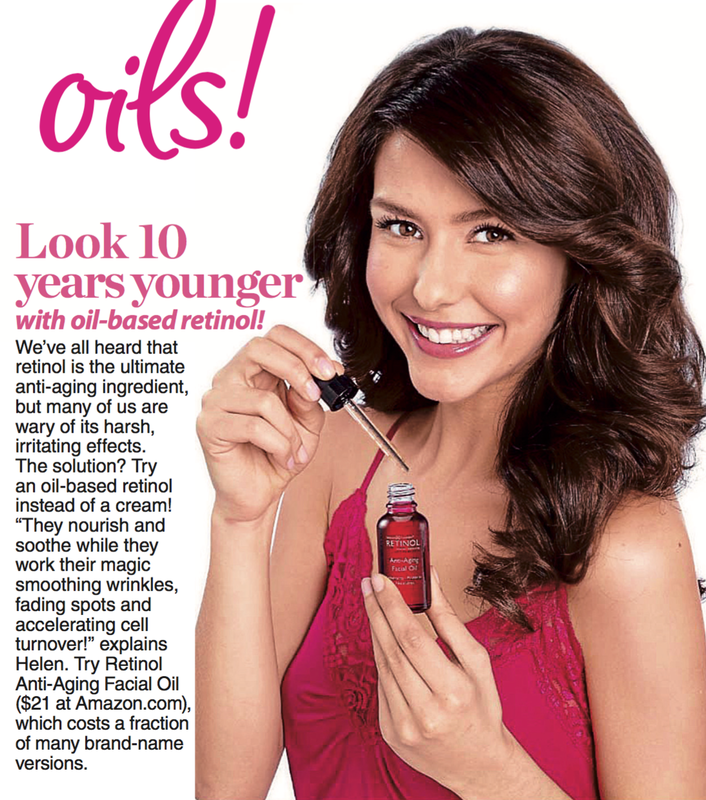 I've never heard of a retinol oil. I must check it out! here's to more amazing things to come! You are the queen of oils and I love the recognition. It's too bad they aren't on line to make it easy for people to click to you. Congratulations, you deserve this after all your hard work. I was pretty amazed that they wanted to interview me, Destany! Thank you very much, Shipra! Thank you so much, Bailey! I am very happy about this!